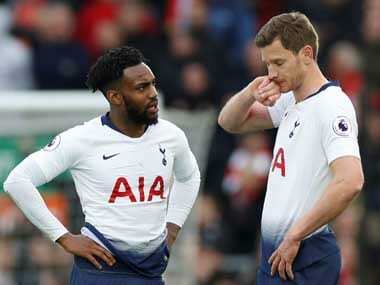 Crystal Palace winger Andros Townsend has hailed Tottenham Hotspur full-back Danny Rose’s bravery for speaking out against racism and urged more players to join calls for the game’s authorities to take more decisive action on racist abuse. 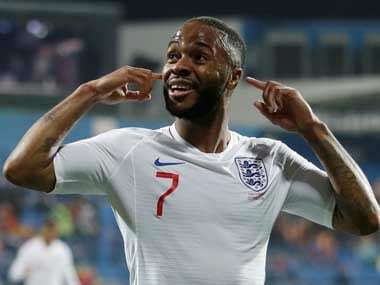 England international Rose said last week that he could not wait to leave football because he had had enough of the racism in the game and was frustrated by the response of the authorities to the abuse. “Danny’s a very brave man for coming out, being so honest and speaking the truth. 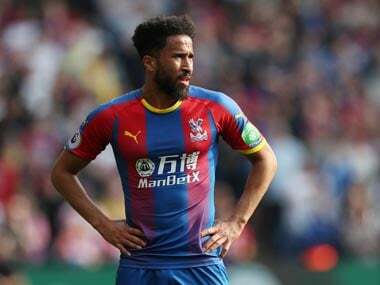 Obviously, I sympathise with him; we all support him,” Townsend told reporters after Palace beat Newcastle United 1-0 in the Premier League on Saturday. “Luckily, so far, I haven’t experienced racism but I know Danny has on more than one occasion. He’s experienced it with the England Under-21s and the seniors in Montenegro the other day. We need more players like Danny to come out, be honest and speak the truth, to say what they really feel. Danny’s an incredible person; hopefully the system can help Danny and he can enjoy his football again," added Townsend. 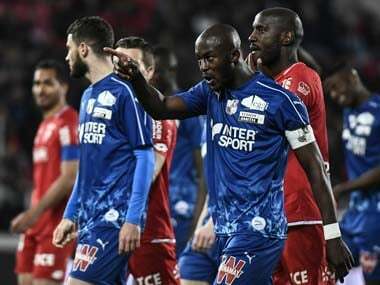 Juventus teenager Moise Kean also appeared to suffer racist abuse from the stands in a match at Cagliari in Serie A last week and there were more incidents in England this weekend. Second-tier Wigan Athletic released a statement in support of Nathan Byrne after the defender was sent an abusive message on Twitter on Saturday, while Brentford confirmed a fan had been arrested at their ground for a racially-aggravated offence. “Racism’s crept back into our game a little bit, which is not great so we need Danny and the young lad at Juventus (Kean) to speak out because that will force action,” Townsend added.